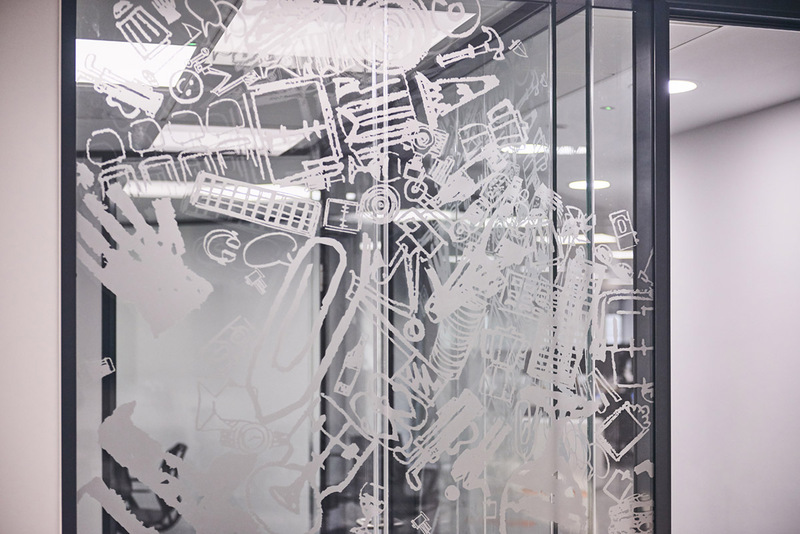 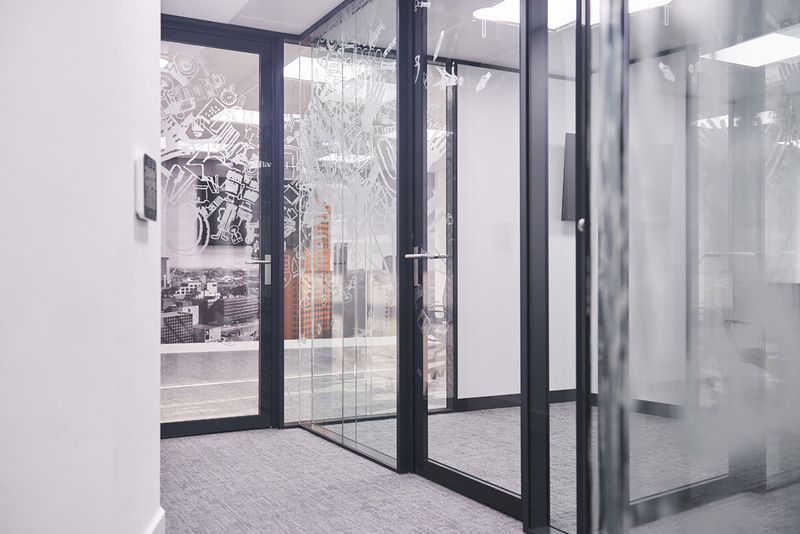 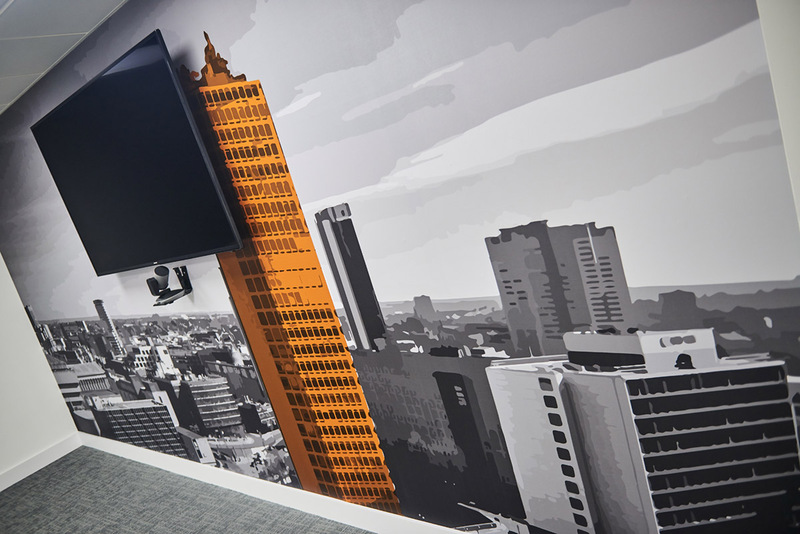 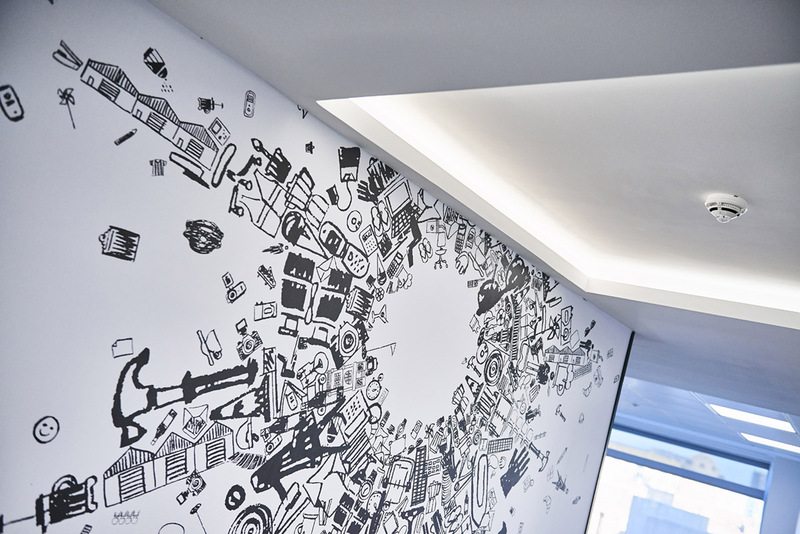 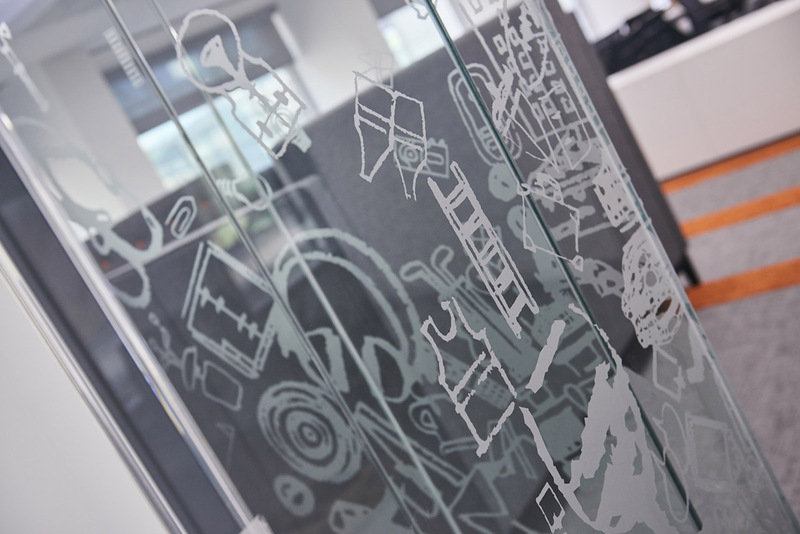 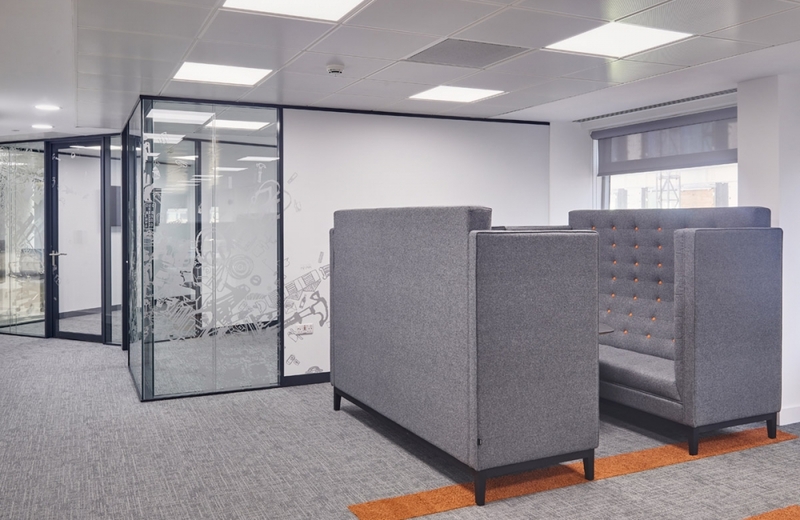 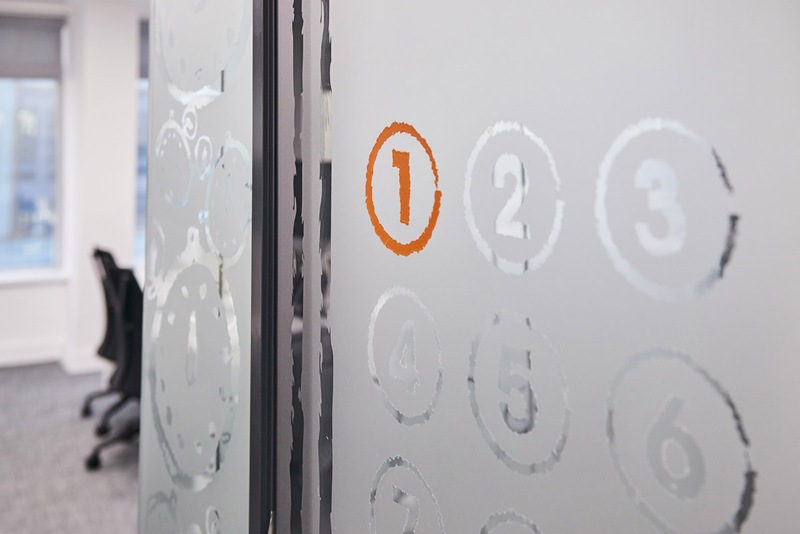 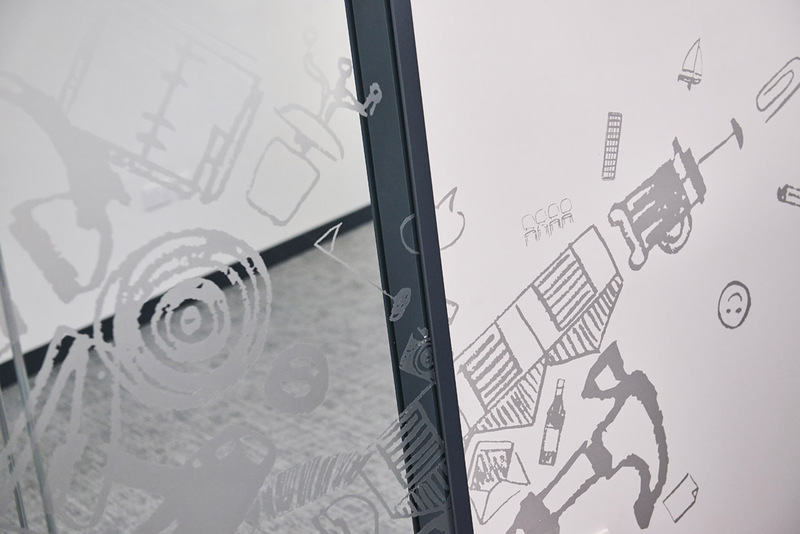 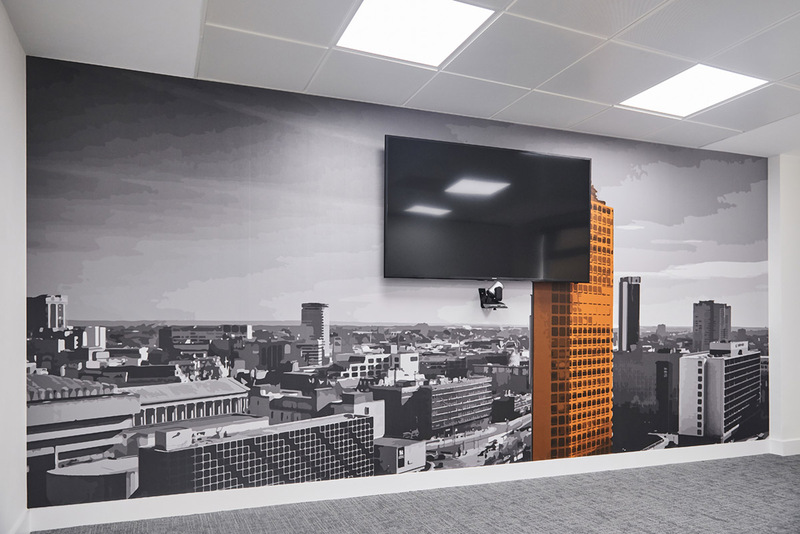 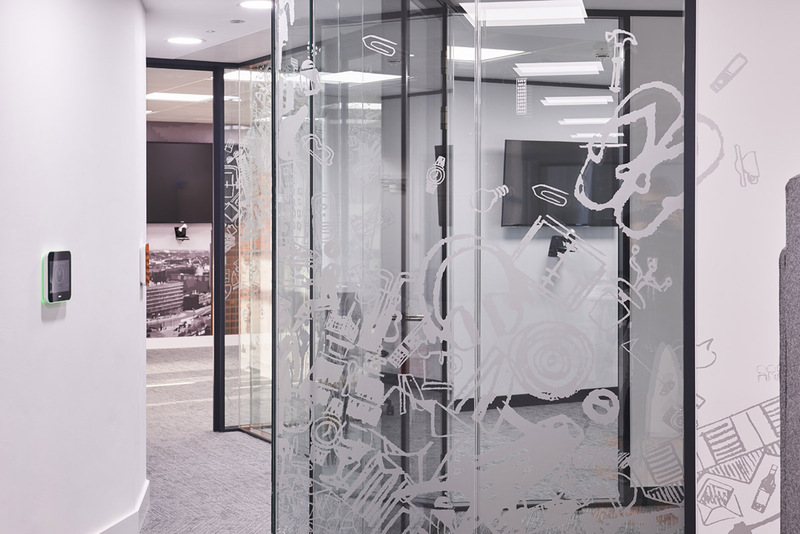 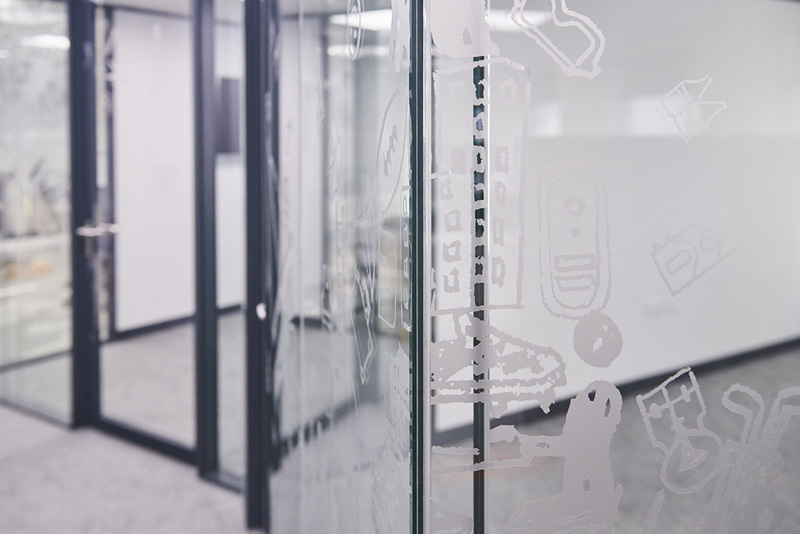 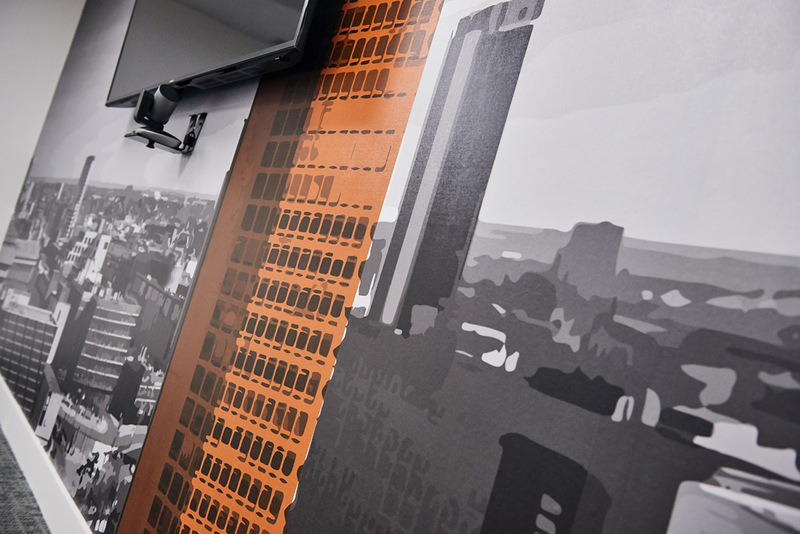 Working collaboratively with the client was essential to create an environment which would meet expectations, capture the brand identity and the nature of an agile and modern working environment. 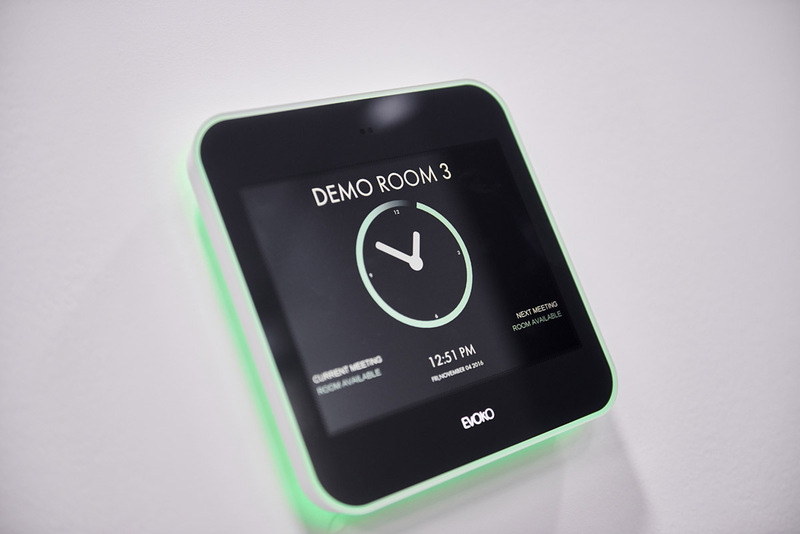 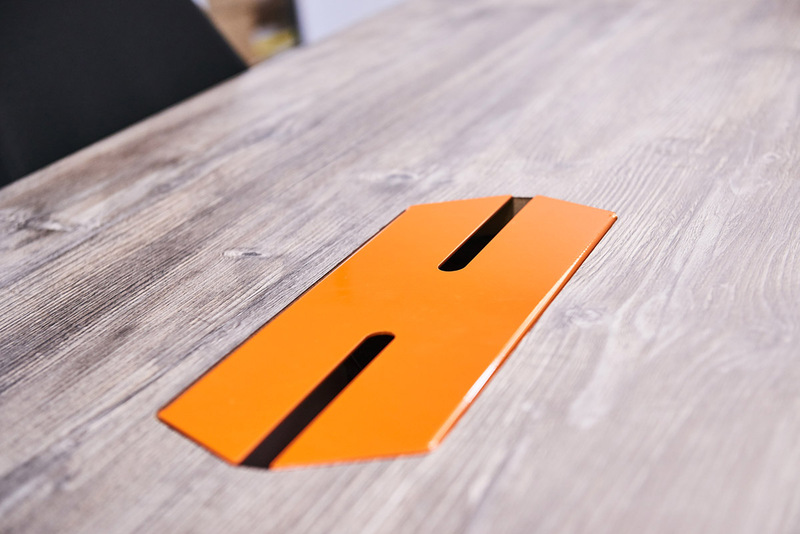 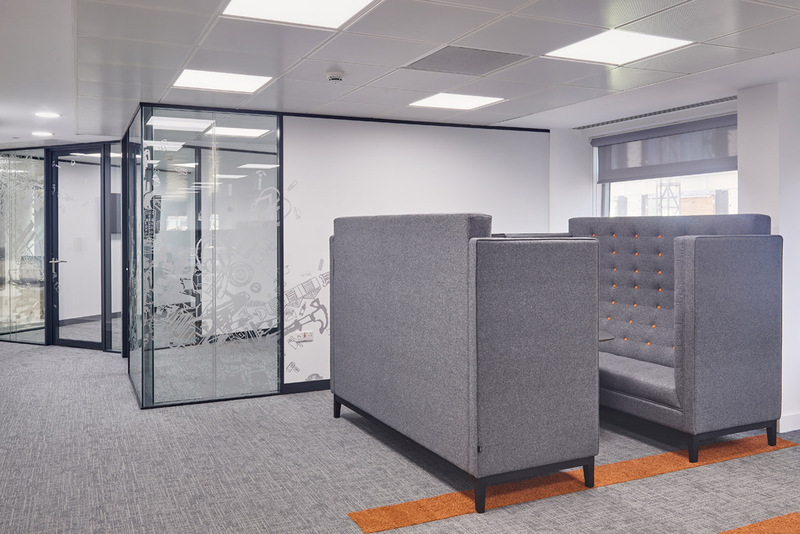 The company identity was reflected in the chosen palette, which runs seamlessly through the finished scheme. 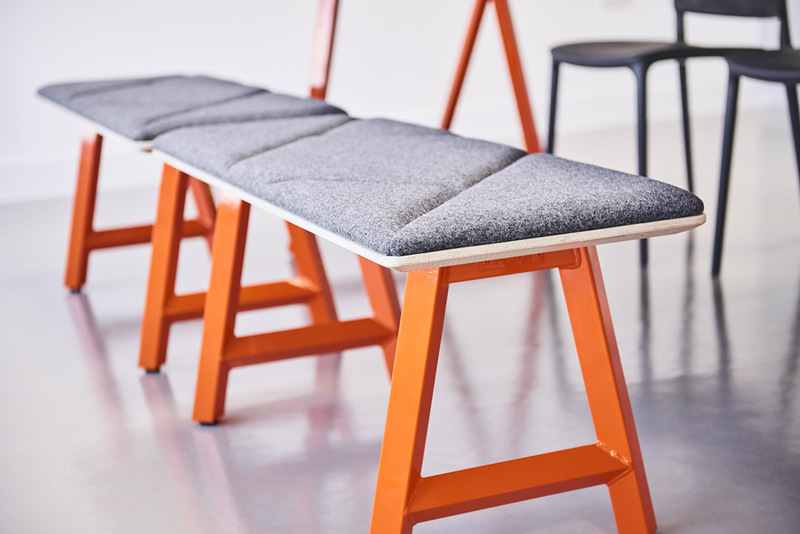 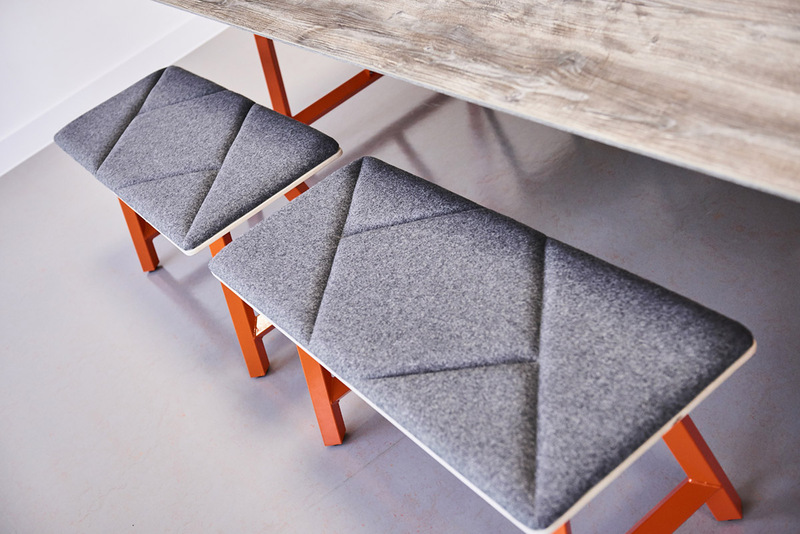 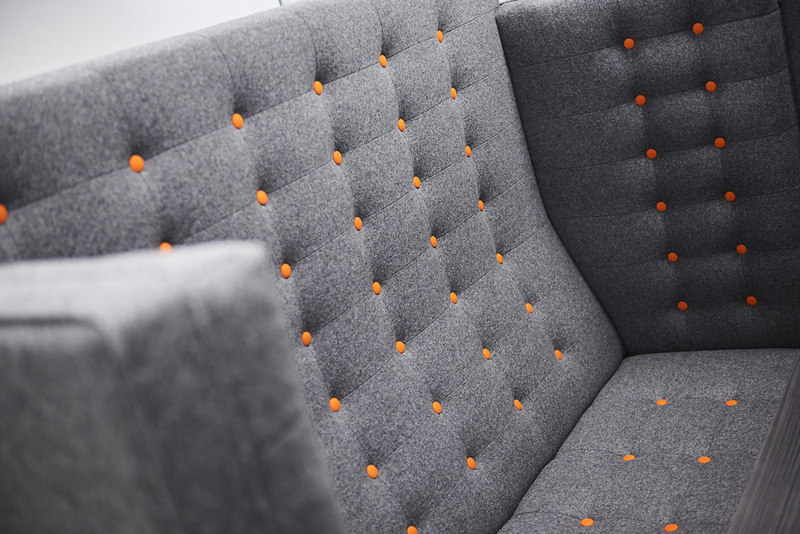 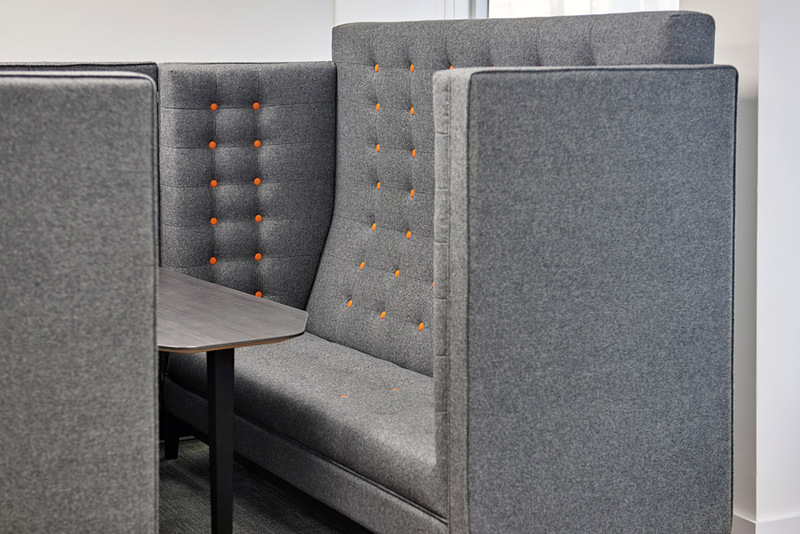 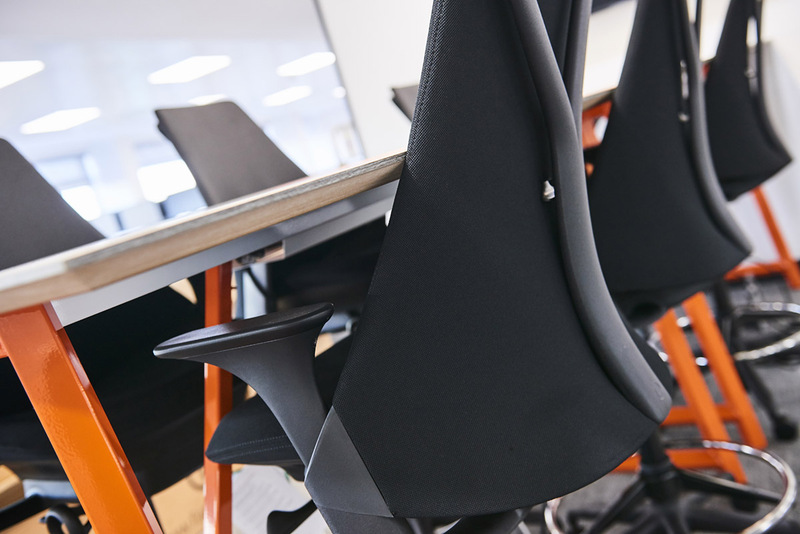 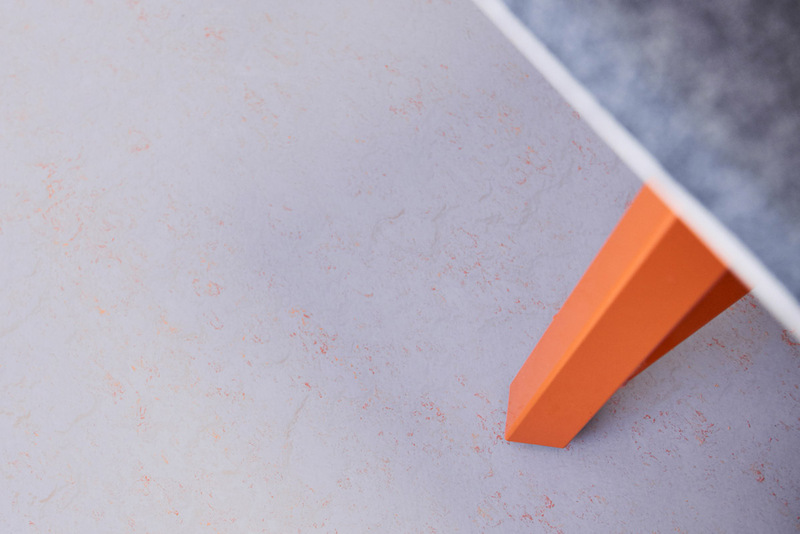 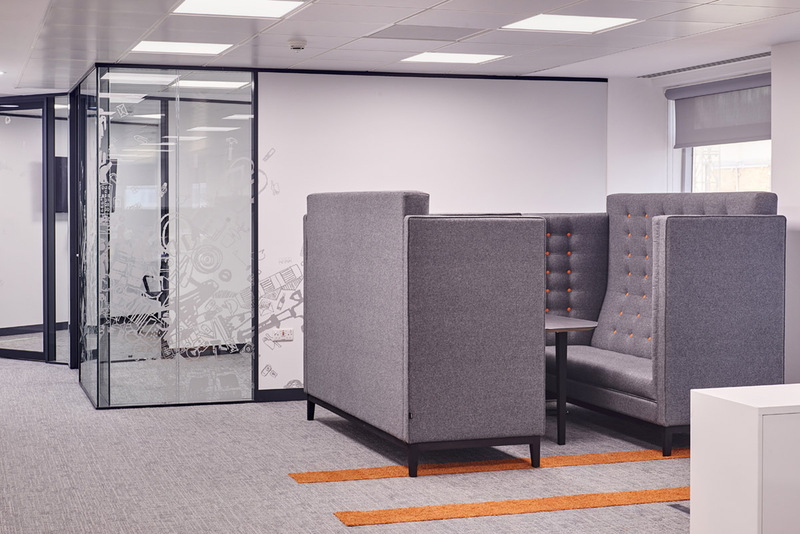 Flashes of orange, grey tones and silvered driftwood surfaces weave through collaborative working, meeting spaces and breakout areas.